Scott is a partner at Balcomb & Green who helps clients enhance and protect valuable assets. He represents governmental entities, corporations, private property owners, developers, ranchers, golf courses and ski resorts on development and protection of water supplies throughout the state. He can assist in a wide array of matters, from the permitting of wells to adjudicating complex augmentation plans and ensuring those water rights are protected into the future. [show_more more=”Continue Reading…” less=”Read less…” color=”#0066cc” list=”»”]Aside from water law, Scott also works with buyers and sellers in real estate transactions drafting and negotiating contracts and assisting in the due diligence review. He often works with clients to resolve property disputes, such as boundary and easement issues between competing landowners. Scott’s focus is on the amicable resolution of disputes. He is well-liked by clients and able to negotiate effectively in disputes. When matters cannot be settled, he uses his trial and appellate experience. Scott has tried water and land use disputes and successfully argued before the Colorado Supreme Court. He has also appeared on numerous occasions before various levels of government arguing for the rights of property owners. Before moving to Glenwood Springs, Scott clerked for the Honorable Michael Bender on the Colorado Supreme Court and worked in the Office Legislative Council for the Colorado General Assembly. 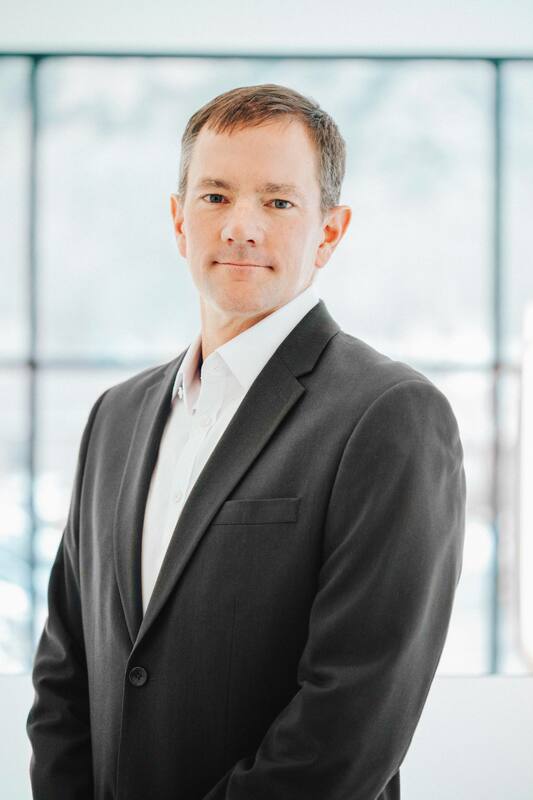 Scott’s community involvement includes Chairman of the City of Glenwood Springs’ Financial Advisory Board, President of the local United Way Chapter, and coaching ski and soccer programs. He also gives presentations to real estate groups and attorneys. Scott is married with three sons.